Are your Batteries looking a bit tired after wear and tear after being used in your vaping hardware? Looking to spice up your batteries with a new look for your mod? 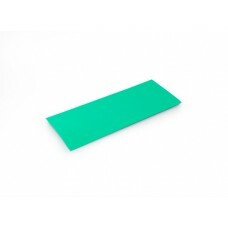 Our Battery wraps and parts will give your battery a new lease on life. Most of these parts require the extreme care installing. Always exercise battery safety and safe handling procedures when using batteries and installing the parts that are for sale. We are not responsible for any damage or loss that may occur. Are your battery wraps damaged or torn from the rigors of use? 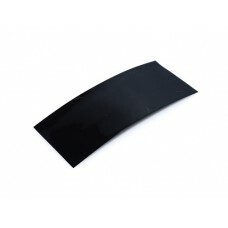 These Black Battery Wraps are the ans..
Are your battery wraps damaged or torn from the rigors of use? 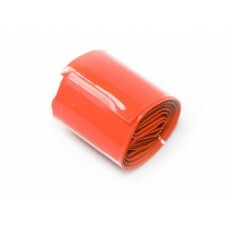 This roll of Black Battery Wrap is th..
Are your battery wraps damaged or torn from the rigors of use? 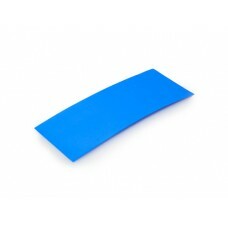 These Blue Battery Wraps are the answ..
Are your battery wraps damaged or torn from the rigors of use? 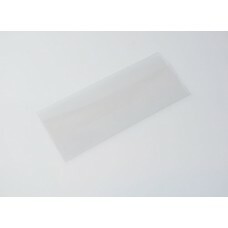 These Clear Battery Wraps are the ans..
Are your battery wraps damaged or torn from the rigors of use? 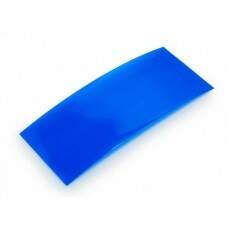 These Clear Blue Battery Wraps are th..
Are your battery wraps damaged or torn from the rigors of use? 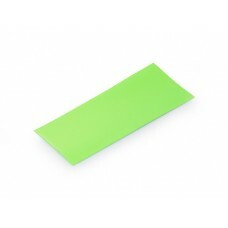 These Light Green Battery Wraps are t..
Are your battery wraps damaged or torn from the rigors of use? 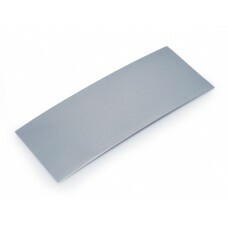 These Grey Battery Wraps are the answ..
Are your battery wraps damaged or torn from the rigors of use? 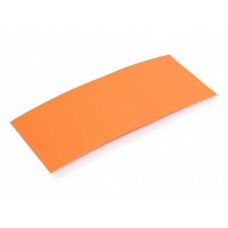 These Orange Battery Wraps are the an..
Are your battery wraps damaged or torn from the rigors of use? 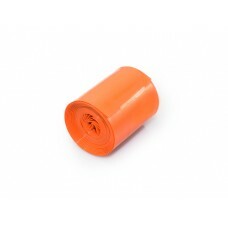 This roll of Orange Battery Wrap is t..
Are your battery wraps damaged or torn from the rigors of use? 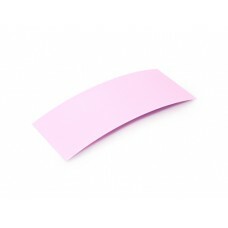 These Pink Battery Wraps are the answ..
Are your battery wraps damaged or torn from the rigors of use? 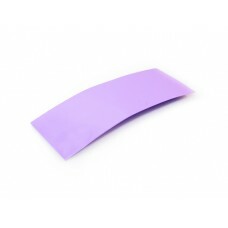 These Purple Battery Wraps are the an..
Are your battery wraps damaged or torn from the rigors of use? 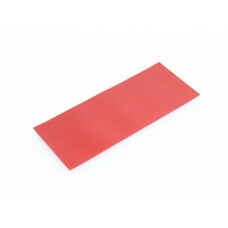 These Red Battery Wraps are the answe..
Are your battery wraps damaged or torn from the rigors of use? This roll of Red Battery Wrap is the ..